WOW! Things have really changed at ALLURE as of the end of the Summer 2015. The price point of available listings has dramatically shifted to a lower price point and narrower range. 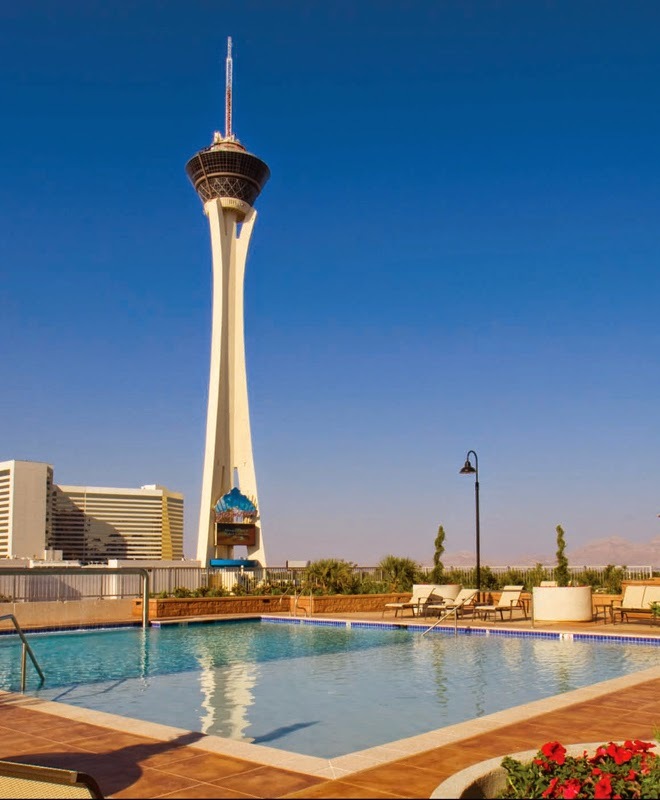 There are currently 27 Allure Las Vegas Condos For Sale. 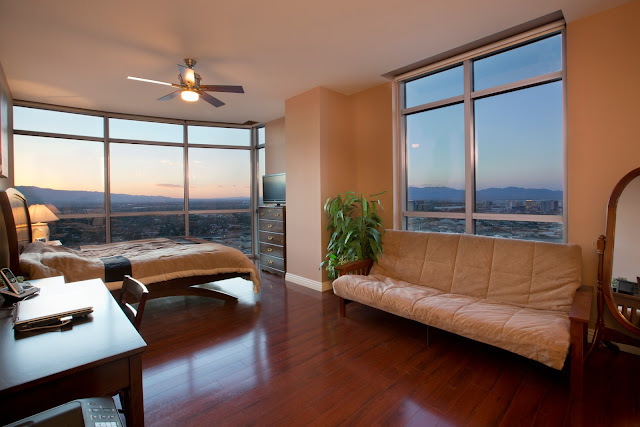 The highest priced on is a 2 bedroom condo facing the Strip on the 27th floor that is listed at $360,000. The lowest priced unit for sale is a studio on the 7th floor at $168k. This is quite a narrow spread and very attractive pricing for a Las Vegas Luxury High Rise Condo. If we look at the Contingent and Pending Sales, we find that there are currently 4 Allure Condos in escrow. These all are listed as sales where buyers need loans and are trying to obtain Conventional financing. 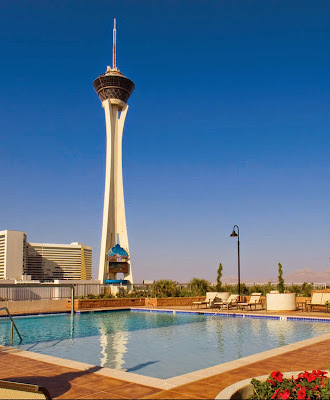 Since ALLURE is in the process of an on going Construction Defect Lawsuit, which is not uncommon in the Las Vegas High Rise Condo Market Sector. During the course of this litigation, financing is problematic to secure and Cash is King. It will be curious to see if any of these current units at Allure that are in escrow, can actually close. Since April 1 of this year, there have been 3 sales in Allure, all on high floors. That's a very slow sales velocity. With fewer than 1 condo at Allure moving per month, and 27 on the market, the absorption rate is poor. Given this, it may be an opportune time for Cash Buyers to take advantage of this market downturn. For facts and stats on ALLURE condo rentals - please contact THE STARK TEAM.